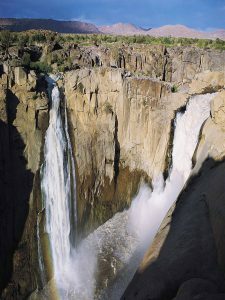 Augrabies is perhaps best known for the mighty Augrabies Falls which plunge 90 metres into a rock pool stretching into a granite ravine of around 18 km long. The deafening roar of the falls can be heard up to 40 km away. 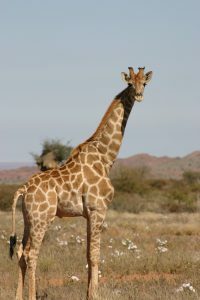 Augrabies is host to an ecosystem supporting 46 mammals, 186 bird species, snakes, lizards, agamas and leguans and 12 species of fresh water fish. 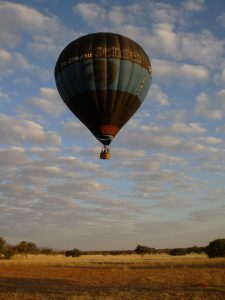 Come and enjoy an exciting and breath taking experience with Hot Air Ballooning SA.A unique vehicle for family adventure, celebrating a special occasion, team building, conferences and entertaining clients or visitors. Situated superbly close to Augrabies Falls and the best game viewing areas in the region, our privately owned Game Reserve is only 55km from us. 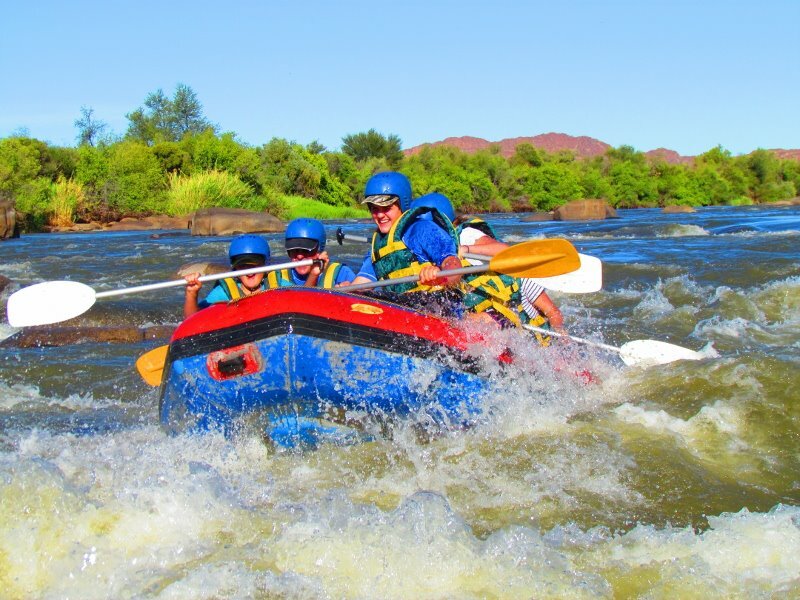 Our Game Reserve hugs the banks of the scenic Orange River, and has magnificent views of the overhanging cliffs, where the antics of the resident baboon troop entertain guests.Guests are assured of exceptional game viewing. Dundi Lodge have its own private airfield and transfers to Augrabies Falls National Park and our Private Game Reserve can be arranged. Situated in the Green Kalahari of the Northern Cape, South Africa, we are blessed with a life on the Banks of the Orange River near the Augrabies Falls National Park. Home to wilderness adventures and safari experiences, we can offer an insight into the amazing Kalahari Desert and the almighty Orange River. 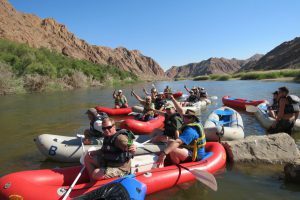 Kalahari Outventures will fulfill your thrill with an outventure or adventure…………… on the river or into the desert. 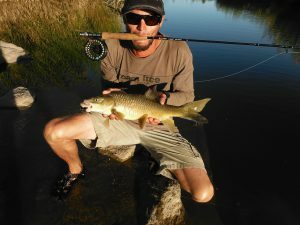 The Ultimate fly fishing venue in the Kalahari on the Orange river, there is a LOT of fish here and its recommended to spend 3 to 4 days fishing the river. Using our specialist guides you will find the ultimate fishing spots quickly and start reeling in your big ones,(Double hook ups are not uncommon) please pre book to ensure you don’t get disappointed. 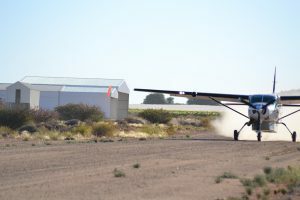 The Dundi airstrip allows for the convenience of charter flights into the region.Transfers to Augrabies Falls National Park and our Private Game Reserve can be arranged.Scenic flights over Augrabies falls and surrounding area are also highly recommended.